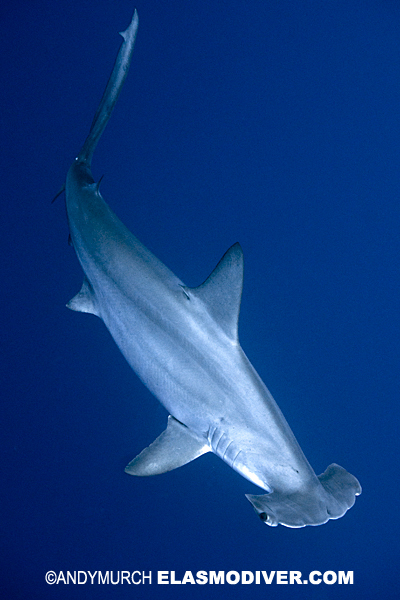 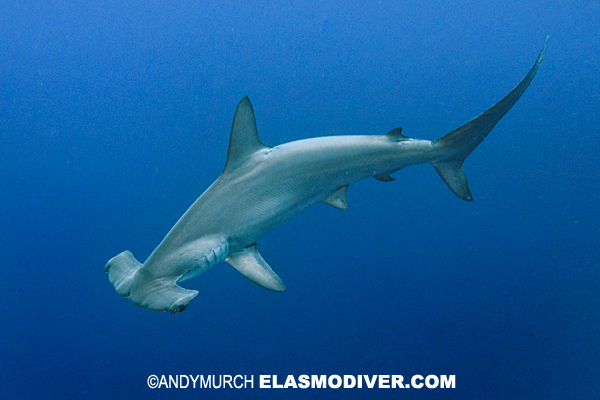 Scalloped hammerhead shark pictures. 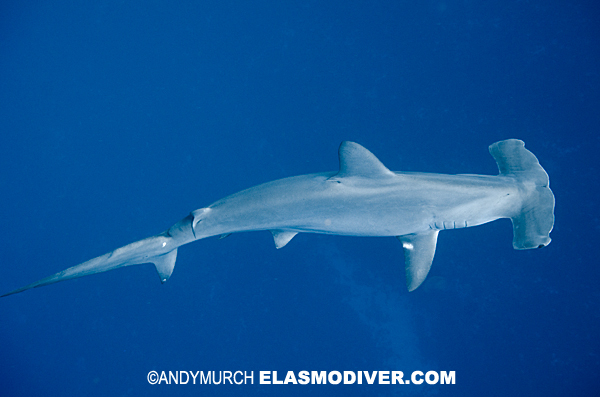 These images of scalloped hammerheads (Sphyrna lewini) are available for commercial reproduction. 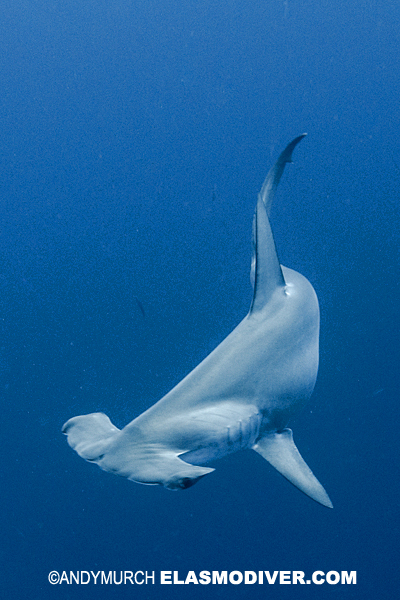 If you would like more information on licensing fees, please email elasmodiver with as many details about your intended usage as possible including intended print run if applicable.